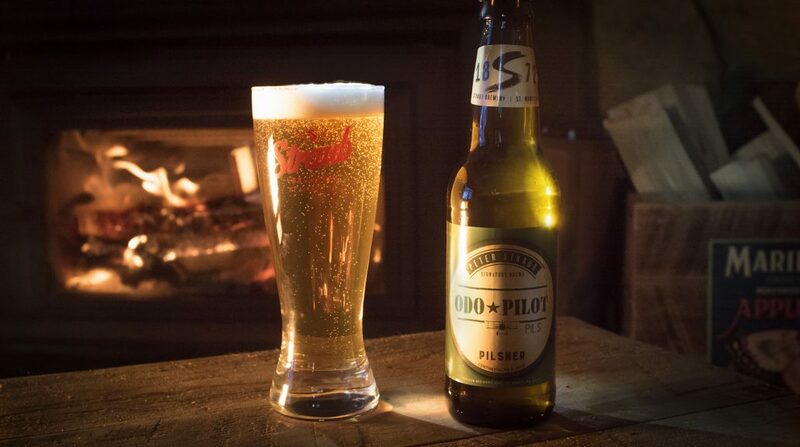 Odo Pilot Pils is an ode to St. Marys’ native Odo Valentine, who in 1939 flew his biplane perpendicular through a 64-foot-wide center section of the Kinzua Bridge which at the time was the highest and longest viaduct in the world, measuring 301 feet high and 2,053 feet long . Odo never told a soul. Fearful he’d lose his pilot’s license, he kept the secret — and an evidentiary picture — to himself for nearly 70 years. It is in the Fiercely Independent™ spirit of Odo’s feat that we name our classic pilsner. Cheers!